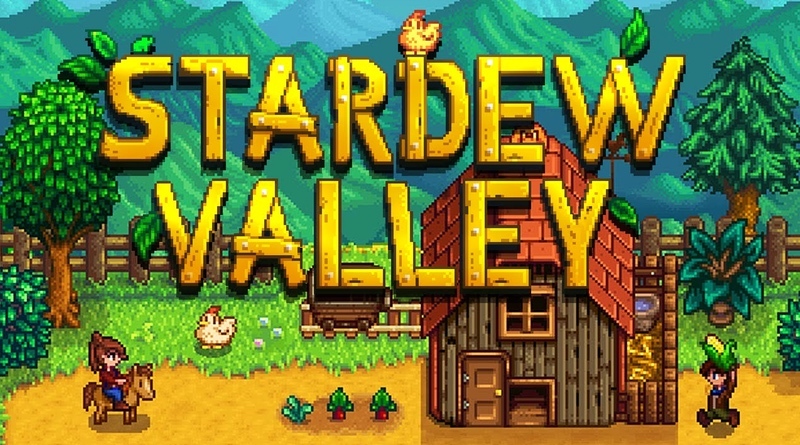 Stardew Valley has been available on Switch for about a month and a half now and it has been well received. However, there were a slew of bugs and problems with the game. Most weren’t game breaking, but they were annoying – some more than others. For me, I couldn’t stand the noise that would come out of the left speaker after playing for a few minutes. It made the game unplayable for me unless I muted the sound, and quite honestly I really like the music so I just stopped playing. I’m happy to see this is supposed to be addressed in this new patch and I hope it gets approved quickly so I can get back to my farm! The SDV Switch patch has been submitted to Nintendo. Faster saving, crash on sleep fixes, fixed prairie king controls, fixed static sound from left speaker, fixed some UI issues, video recording and more.